Cricket is fundamentally more exciting sport than any other game. No doubt, unpredictability is cricket’s biggest romance. When it comes to Afghanistan national cricket team, the newcomers have made their presence marked at the international level. The country has always been respected for their dedication and commitment towards world’s cricket. Afghanistan cricket has added another feather in their cap as wicketkeeper-batsman Shafiqullah Shafaq scored 214 runs in just 71 balls. With this, he has joined the list of few cricketers across the world to hit a double century in T20 game. Shafiqullah Shafaq played the brilliant knock in the Paragon Nangarhar Champion Trophy in Afghanistan. He was playing for the Khateez Cricket Academy and smashed 21 sixes and 16 fours against the Kabul Star Cricket Club team. Shafaq’s inning helped his team to put a total of 351 on the scoreboard in just 20 overs. Also, his brother and teammate Waheedullah Shafaq struck 81 runs off 31 balls. In response to it, the opposite team could only manage 107 runs and lost the game by 244 runs. Shafaq’s T20 debut came against Ireland in 2010 Quadrangular Twenty20 Series in Sri Lanka. He also played 3 Twenty20 internationals against Ireland, Scotland and the Netherlands in the 2010 ICC World Twenty20 Qualifier. 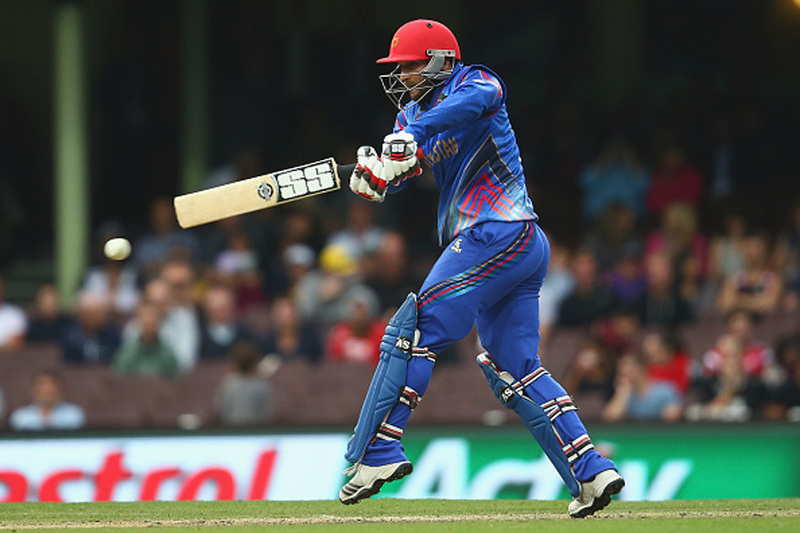 In his whole T20 career, Shafaq has played 35 matches so far and scored 392 runs.